Are you wondering, how to use Google Plus for marketing? With over 540 Million users and 33 percent growth year over year, Google Plus is the platform marketers can't ignore. A new infographic from Quicksprout shows that GooglePlus business pages allow customers to find them on all Google services - Maps, Google+, or just through a basic search. Whether you like or hate Google Plus, you have no choice but to leverage it. Why? Because Google owns it! Says Neil Patel. 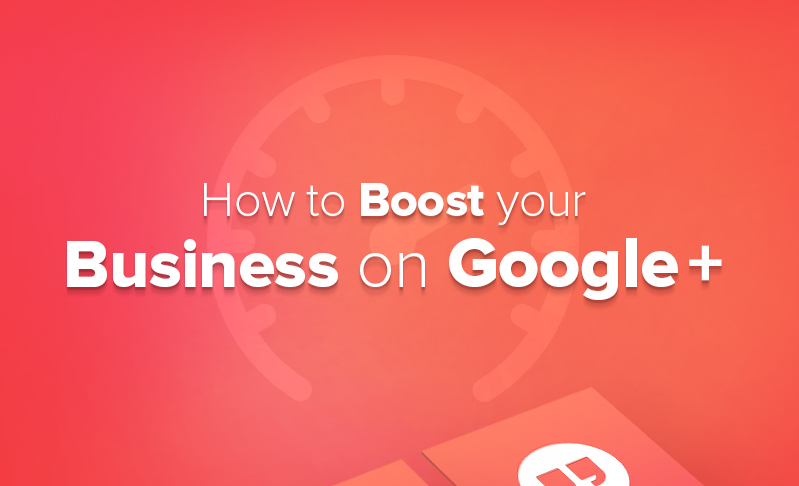 Check out this visual answering why GooglePlus is best for search engine optimization (SEO, what can G+ do for you and how to boost your business on Google+.